Streamline your event planning experience by partnering with Optimal Health Chef Incs full-service event management specialists. From dream weddings of any size to specialized corporate events and birthday parties, Optimal Health Chef Incs attention to detail and excellent supplier relationships allow us to plan and execute special occasions, on time, on budget and with breathtaking professional results that will leave a lasting impression on your guests. Optimal Health Chef Inc event planners are certified planning, management, decoration, catering and implementation specialists with years of experience delivering exceptional value and gorgeous visual and atmospheric experiences to guests and hosts across town. From intimate private functions to fairytale weddings and large corporate events, we can provide a one of a kind experience that aligns with your budget and sets your party or special occasion apart from the rest. 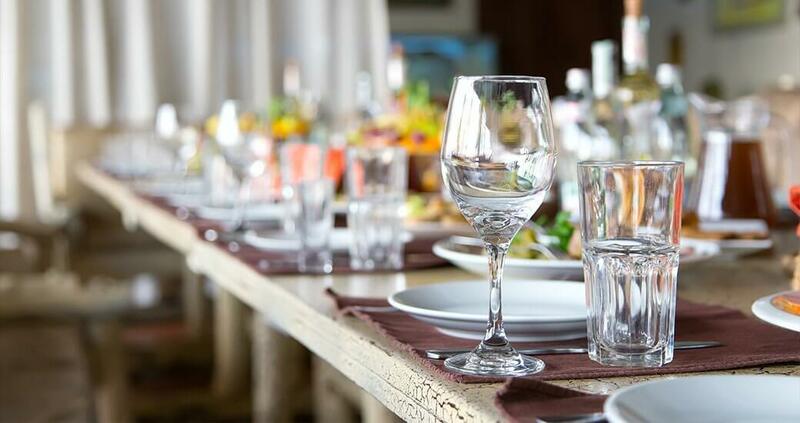 From casual dining and appetizers to exquisite full course dining masterpieces, Optimal Health Chef Inc planners work with you to prepare the perfect menu. Long standing supplier relationships help us negotiate the best pricing on food, so talk to us today to see how we can save you time and money on your event menu planning. Booking the right venue for your special event can make or break the occasion depending on booking availability and budget. Let Optimal Health Chef Inc experts take the stress out of finding the perfect location. We’ll examine your budget and listen to your vision before presenting you with options suited to your taste, that are available on the required date. Optimal Health Chef Inc is a natural choice for corporate catering of any scale. No matter the desired budget and menu, we can plan and provide exceptional meals that are sure to satisfy and impress your guests. For more information or to book an appointment for a free consultation with Optimal Health Chef Incs event planning specialists, give us a call today. A member of our staff will gladly answer any questions that you may have and go over pricing with you!